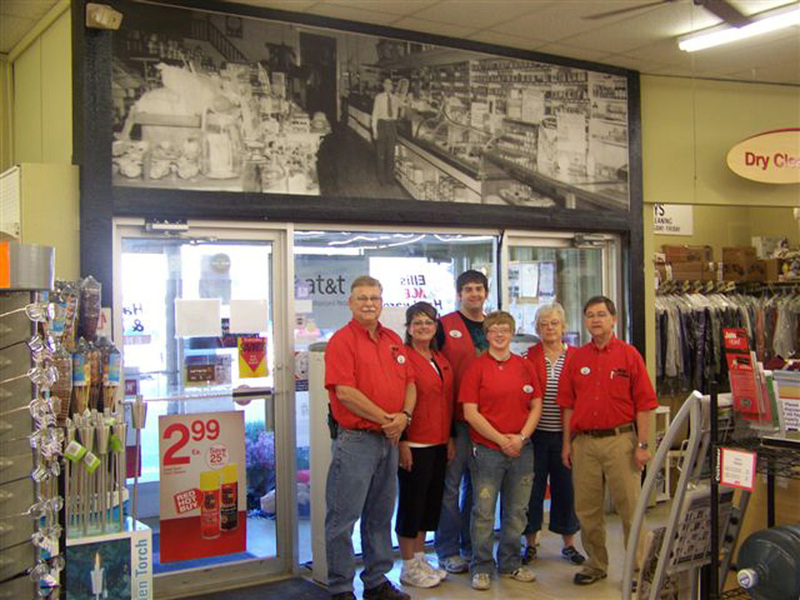 Founded in 1872, Ellis Hardware is Illinois’ Oldest Family Owned Hardware Store. Now in it’s 5th generation of the Ellis Family, Ellis Hardware has over 15,000 sq. ft of selling space and nearly 20 departments including Rental, RadioShack, and the Ace Paint Studio. We attribute our longevity to making our customers our first priority, being the most helpful store to our customers, and the continued traditions of our Illinois Historical Society Centennial Business. Brother’s John and David Ellis run the store with Dave’s son Michael Ellis and their wives Jenny and Sandra. The 6th generation has begun to work at the store now as cashiers and the future looks bright to continue our family hardware store tradition.